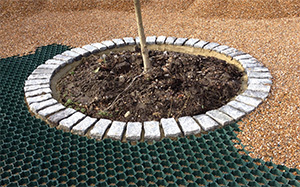 Gridforce are leading UK suppliers of SUDS compliant plastic permeable paving systems and ground protection membranes which are perfect for grass, gravel and stone retention drainage. 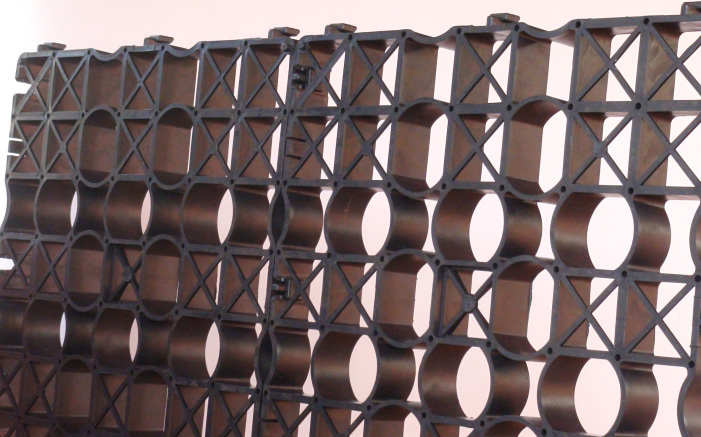 Our eco friendly reinforcement plastic paving grids have 90-95% open cell structures helping water and liquids to pass through it with ease. 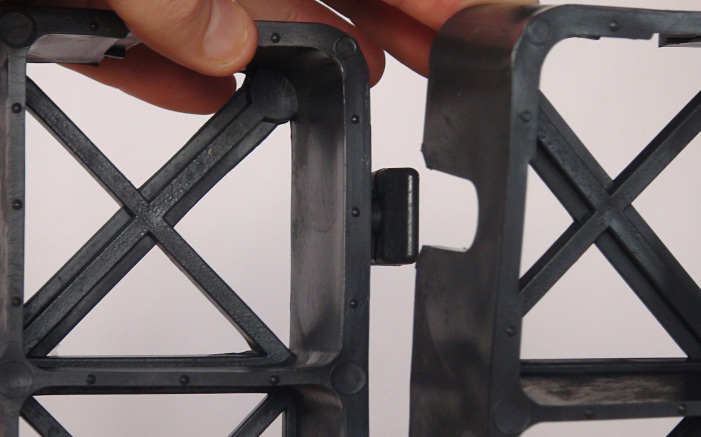 The Gridforce plastic paving blocks are designed and manufactured from LDPE which makes them less brittle than most competitors, as well as being able to cope with low temperatures. 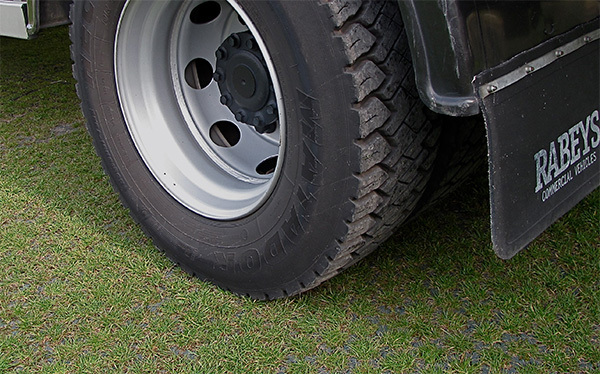 High strength, light weight and easy interlocking qualities make our range of plastic pavers ideal for use in car parks, footpaths, driveways, access roads, lawn reinforcements, along with many other specific applications used for both domestic and commercial purposes. 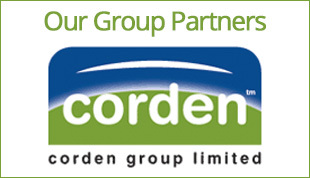 Gridforce is part of the Corden Group, a family run business with many years experience dealing with groundwork solutions for the civil engineering profession. We offer a total supply and installation service throughout the UK. 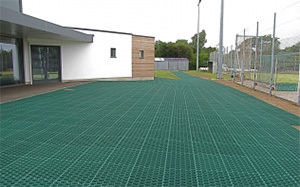 All our installation teams are fully acccredited and carry out installations across the whole spectrum, from domestic driveways to commercial and heavy duty industrial applications such as access roads and car parks. Our installation packages include site surveys and assessments, along with design advice.